While trying to maintain a certain image, make sure your consistent. This means always using the same logo, same colors, and same font. Also try to stay consistent in your wording, whether it’s a just a sentence or a full page of content. 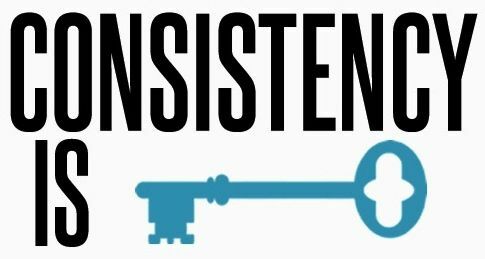 Along with consistency, you must have quality. Keep your content interesting and fresh. This is what keeps visitors coming back. Take your time writing and always look for inspiration. Ask for feedback and listen to what the audience has to say. You might be underestimating what visitors have to say, but if they took the time to give you their ideas, they might be worth taking into consideration!